We had a BUSY BUSY week! Very productive and lots of fun, but a full schedule. In addition to our existing tutoring and group and individual mentorship initiatives, Jim launched a 2nd Bulele mentorship group for grade 8 boys at Concordia High School in the township. 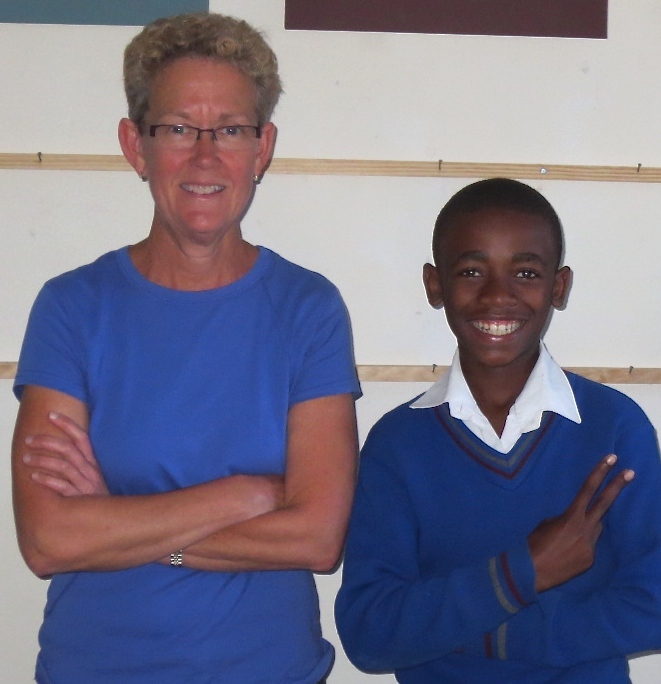 Twelve deserving boys were selected by their teachers from approximately 125 grade 8 boys. We also started the 1st “Tomorrow’s Fathers” group in the coloured township for 7 boys growing up with an absent father. Both groups will meet once-weekly. 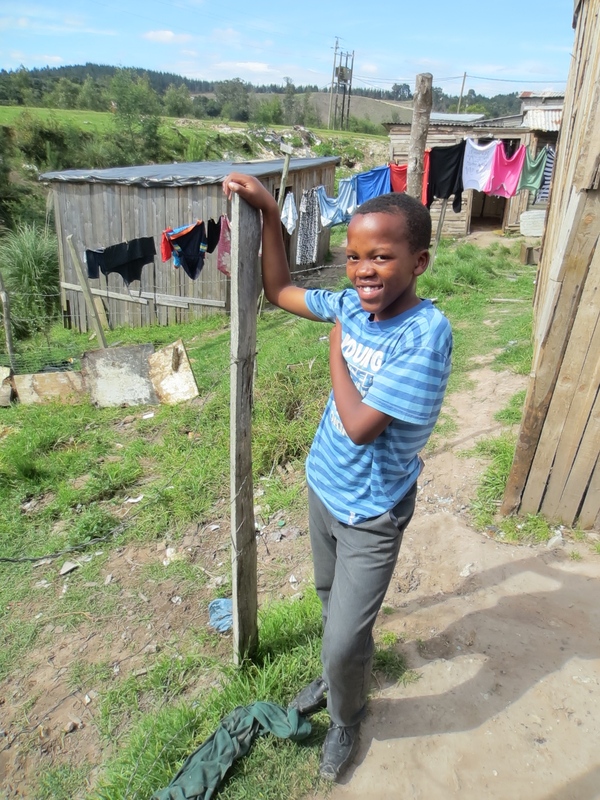 In total, 23 new boys were added to our group or one-on-one programs this past week. We also did our best to support the efforts of the 14 person team visiting Knysna from the Khayamandi Foundation (USA), and helped them meet some particularly deserving youth in the township. You can read more about Khayamandi in an earlier post from today. Pouring rain here right now, but the past week was sunny with very pleasant temperatures in the low to mid 20’s. Still cool nights and warm days as we await the arrival of summer in December. This entry was posted in Mentorship by Janet & Jim. Bookmark the permalink.